SWAT teams as other tactical teams need to react fast and provide support when the situation escalates. Opposite to police patrol units, SWAT teams use assault rifles with full combat gear including tactical measures to stop the assailants. Because SWAT teams use tactical vests that hold their gear, they usually use bulletproof vest between their clothes and the tactical vest. This means that the bullet proof vest need to be durable and do not disturb their operation. SWAT and other tactical teams use overt bullet proof vests on which they can put tactical vest or a plate carrier with hard armor plates if needed. Before a SWAT team arrives to the field they put the gear they need for that particular situation, although they use different types of tactical weapons and gear they still always use a bulletproof vest. The overt bulletproof vest can also be used as covert bulletproof vest when used under clothes as concealable bulletproof vest. 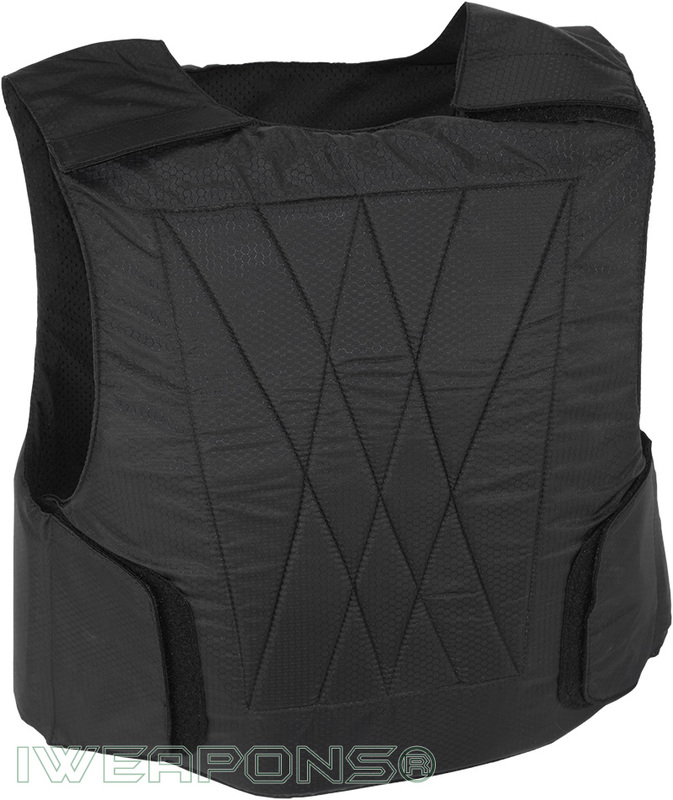 This SWAT bulletproof vest is lightweight to ensure comfort and easy movement. 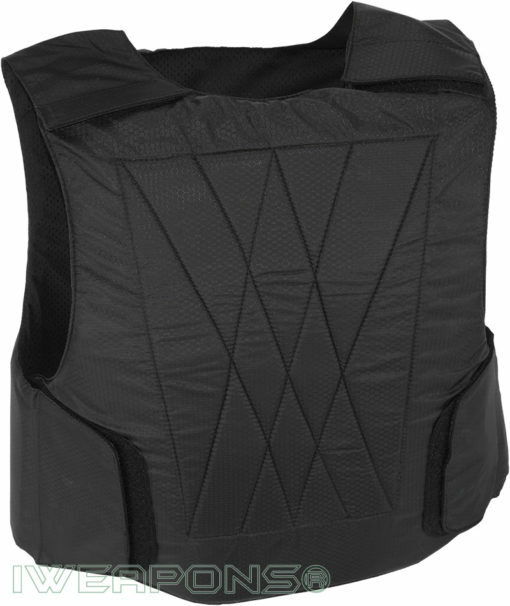 This SWAT ballistic vest also has internal mesh to help in hot weather especially when it is located under other tactical wear as combat vest. Israeli SWAT teams and other quick reaction units issued with bulletproof vests in their units. These vests come with level III-A protection and some models can be used with armor plates to provide level III and level IV protection. Israeli SWAT members cannot buy their own individual bulletproof vests. As these vests not individual and they used by everyone, sometimes you cannot be sure if the vest was cared and maintained as it should had been, as they are not passed down from person to person. As with any bulletproof vest internal ballistic material need to be visually examined, but this check can only detect external damage and not internal damage to the ballistic material itself. For example if the damage done while it was stored or used in a wrong way. This SWAT soft armor vest designed to be used under tactical gear and tactical vests as it can be adjusted easily from the sides without removing the external tactical vest, and released easily by releasing the Velcro connection on the shoulder straps and on the sides. Recommended not to order a bulletproof vest without talking to the supervisor in the SWAT unit to make sure you buying the vest with the ballistic protection you require. Soft armor comes up-to level IIIA rating, that is why we sell level 3A rating to provide the highest ballistic protection. Another key detail to remember that you need to check if you also need anti-stab protection and if yes make sure the vest is also stab-resistant when you order it.